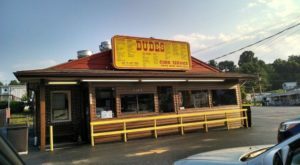 Virginia has many, many historic restaurants. Therefore, to be the single oldest restaurant in the entire state is quite a feat. 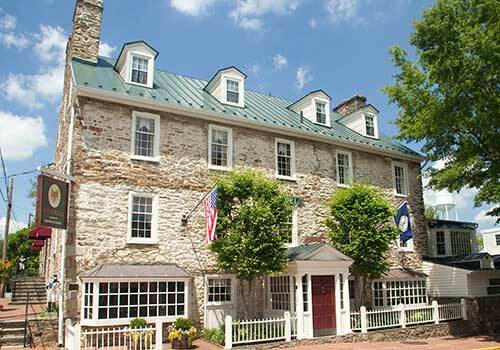 The title goes to Middleburg’s Red Fox Inn, established in 1728. 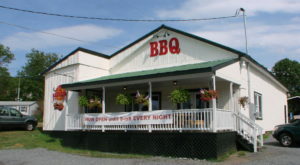 The restaurant is located on beautiful grounds in the heart of Hunt Country, right between Bull Run and the Blue Ridge Mountains. 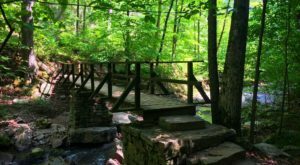 A visit to the Red Fox Inn is a truly memorable experience, and one of the most unique ways to learn about the state’s history. 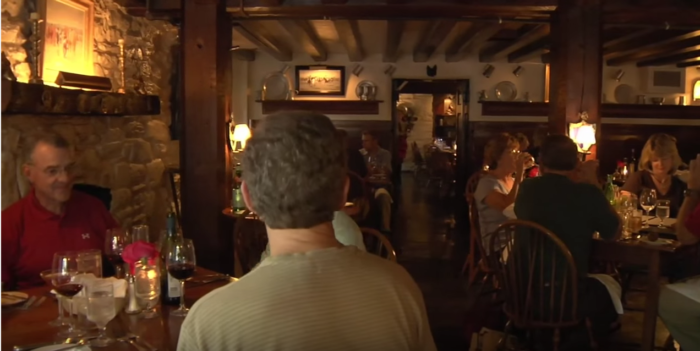 Not only is the Red Fox Inn the oldest restaurant in the state, it's also the oldest established inn in the country. Since 1728, the building has sheltered weary travelers and entertained noteworthy guests. In the mid-eighteenth century, a man by the name of Joseph Chinn began the tradition of Inn-keeping that would eventually develop into the Red Fox Inn. Many believe that George Washington himself frequented this establishment while he was surveying land near Winchester. 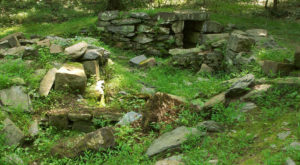 During the Revolutionary War, Chinn's Crossroads became somewhat of a haven for soldiers who were kept safe inside the building's stone walls. In 1812, the building was expanded and changed its name to the Beverage House, adding with it an impressive wine cellar. By the time the Civil War broke out, the Beverage House was used as a hospital and headquarters for Confederate soldiers. 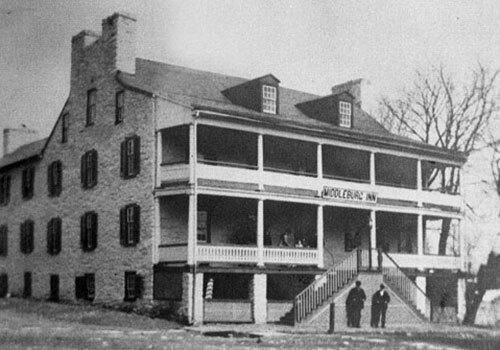 In 1887, the building was renamed once again to the Middleburg Inn. 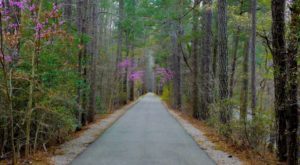 It quickly gained reputation for serving some of Virginia's finest fair, and was often visited by prominent travelers and members of society. In 1937, the historic building was saved by a local citizen from being demolished by a wrecking ball. 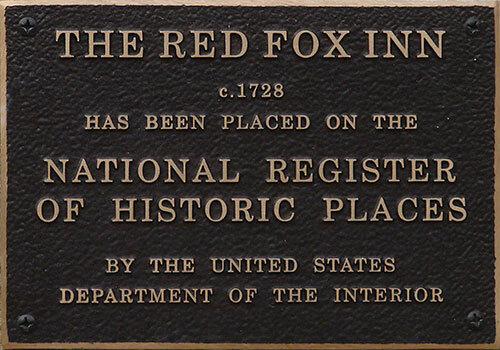 Shortly after, the establishment officially changed its name to the Red Fox Inn. Since its early days, the Inn has seen plenty of renovations, all of which have kept the original integrity. 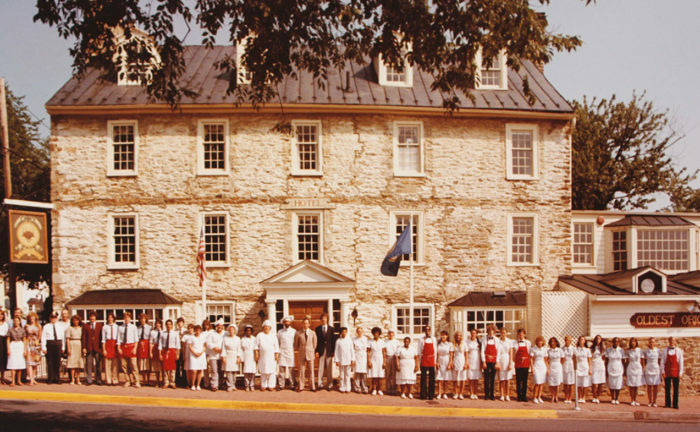 Photographed above is the Inn & Tavern staff in 1979. 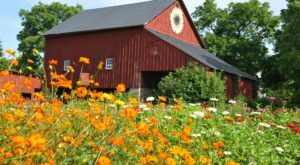 It's difficult to imagine a setting more beautiful than Loudon County, with its pristine farmland and green rolling hills. Visitors such as Jackie Kennedy were drawn to this beautiful place for both the fox hunting grounds and the gorgeous accommodation. The dining space is as cozy and elegant as the exterior. Large fireplaces and dim lighting will make for a wonderful place to enjoy your meal and company. 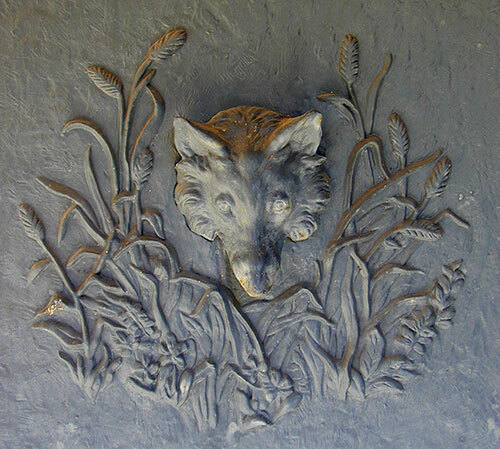 You'll notice it's the details of the Red Fox Inn that make the experience so unique. For example, the paintings around the property depict various times of the Inn's history. 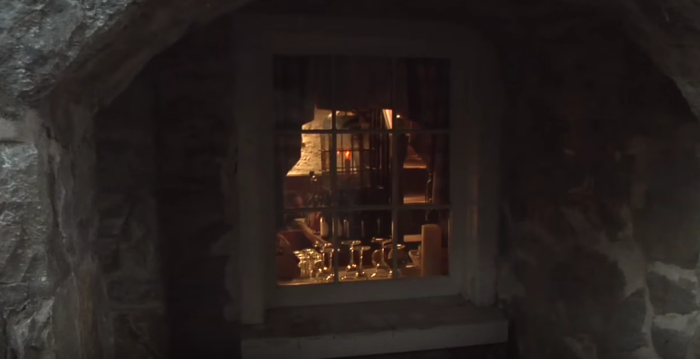 The bar used in the dining room is actually an old surgeon's table from the Civil War. The Tavern's menu provides traditional and gourmet fare. Photographed above is the peanut soup, a timeless dish for Virginians that will make for a cozy evening. 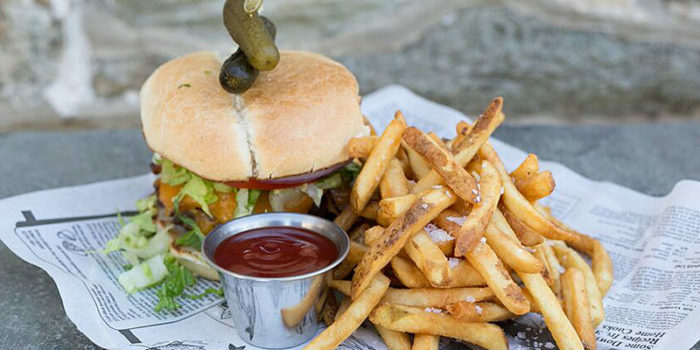 The Tavern's menu provides traditional and gourmet fare. 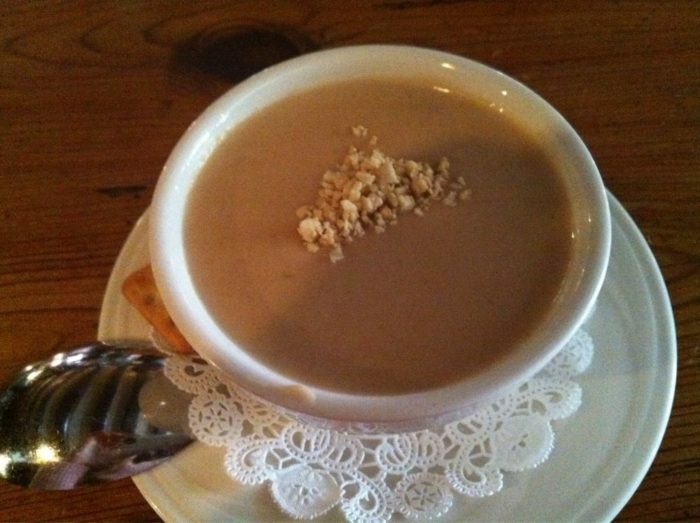 Photographed above is the peanut soup, a timeless dish for Virginians that will make for a cozy evening. The menu also has plenty of more contemporary food too, such as burgers, seafood, salads, and tasty desserts. And don't forget to ask about the fine selection of Virginia wine! 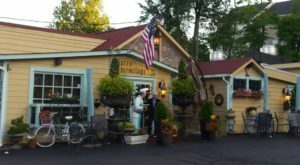 Have you visited the Red Fox Inn and Tavern recently? We’d love to hear about your experience there. 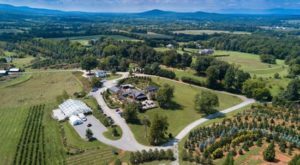 If you’re curious about more unique dining options, be sure to check out these 10 Historical And Timeless Restaurants In Virginia.